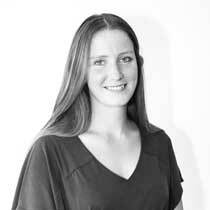 Libby joined CLA in 2014 and obtained her RIBA Architectural Qualification in 2016. Libby has experience in the healthcare sector working on high quality, large scale care homes, specifically residential nursing and dementia and has recently begun to develop her experience within the residential sector. Libby is also involved with concept and competition stages of work.